Party Central, the raucous short film inspired by the door technologies at Monsters University is now available to watch in its entirety on Disney Movies Anywhere. The five-minute-and-forty-second short was previously only seen in theaters ahead of Muppets Most Wanted and to date, hasn't been released in any format. This is great news for fans of the short, as the release date has been questioned for some time. For some viewers, this may even be the first time they will be able to view the short film! 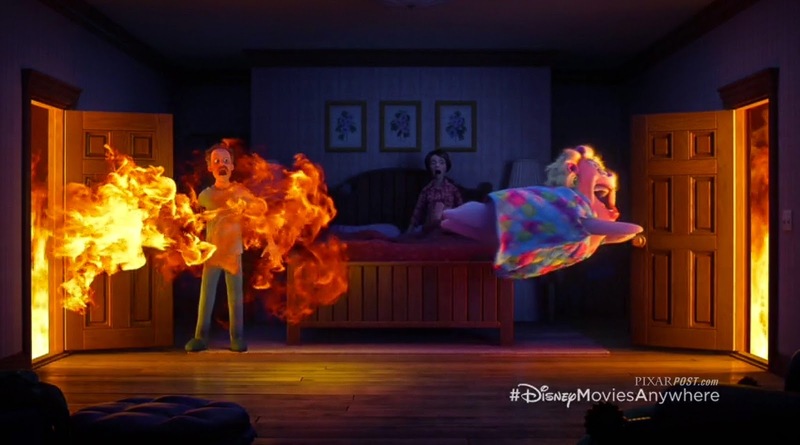 You can access Disney Movies Anywhere directly through the website, or on your Apple iDevice by downloading the free Disney Movies Anywhere app. Thanks to our forum reader and Monsters-super-fan, Randy (a.k.a. mikewazowski2013) for posting the news of Party Central's release. 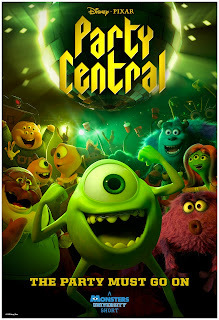 Be sure to check out the related links below for more Party Central news, including our interview with the short film's Director (and Monsters University story supervisor), Kelsey Mann.